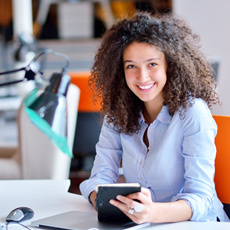 The National Progression Award (NPA) in Enterprise and Employability equips candidates with relevant and transferable skills which can be used in any employment setting, including self-employment. Available at SCQF levels 4 and 5, the flexible structure and content of the NPA is relevant and desirable to a wide range of candidates. It also meets the principles of Curriculum for Excellence. Further education establishments may also consider using some or all of the Units within full or part-time college programmes. To achieve the NPA at SCQF level 4, candidates must complete one mandatory Unit and some optional Units from both Group A and Group B. 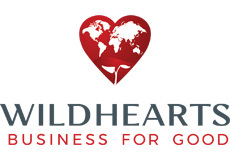 To achieve the NPA at SCQF level 5, candidates must complete one mandatory Unit and some optional Units from both Group A and Group B.
WildHearts Micro-Tyco inspires an entrepreneurial environment that fosters creative thinking, resourcefulness and team work as well as helping pupils to develop financial literacy, communication, leadership, project management and networking skills. 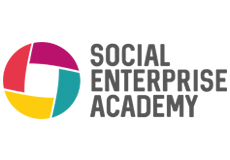 Social Enterprise Academy is an organisation that encourages the set-up and delivery of sustainable social enterprise in Scotland. It works across Scotland in schools, colleges and communities to develop greater understanding of enterprise and to create a lasting legacy from the enterprise projects created. Assessment is through a range of practical activities, candidate folios, self-evaluation, planning and review. Assessment Support Packs and NABs can be downloaded from SQA’s secure website.